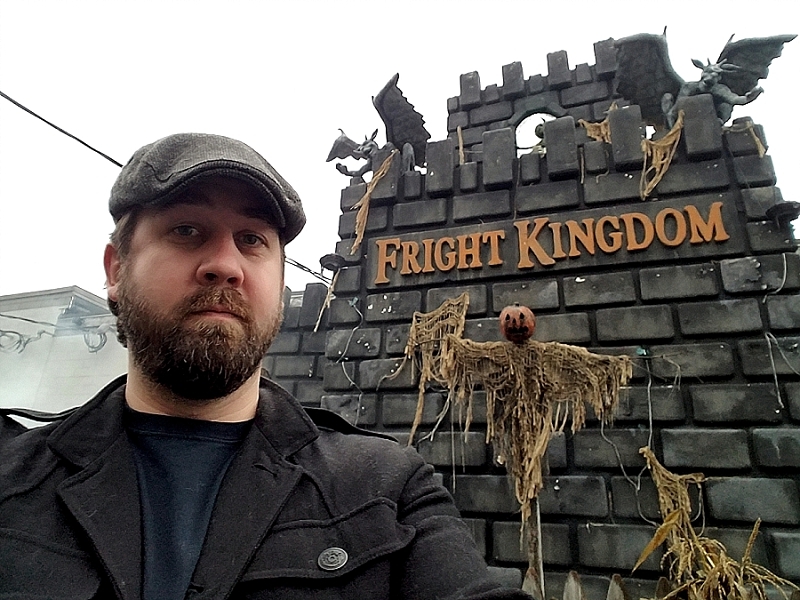 October 30, 2017 — I’ve written about Fright Kingdom before. 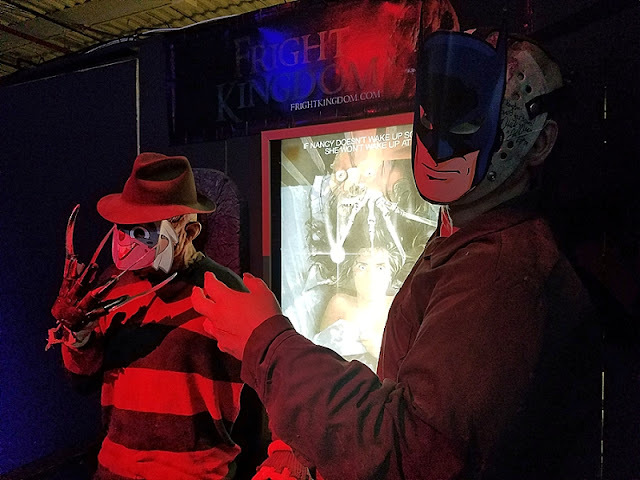 It’s an amazing indoor multi-haunt in my own 57th best-city-in-the-country home of Nashua, New Hampshire. What I didn’t tell you is that one day a season, the haunt runs an event called Hardly Haunted. It’s for kids, and they repurpose the haunt for more innocent sensibilities. Sorta. First, the indoor Monster Midway, which is always a nonstop Halloween party during its most adult times, becomes more kid-friendly. 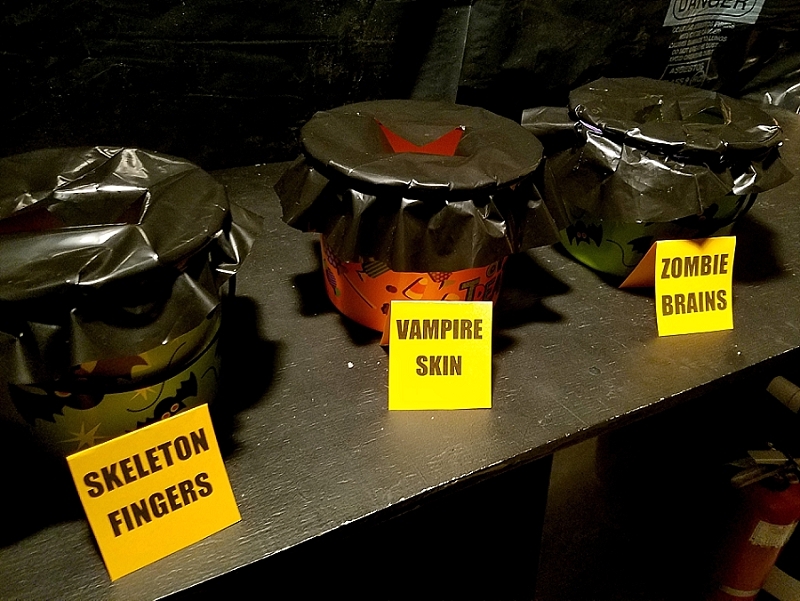 Sure, some of the usual stuff is still there—the glowing hall of live tarantulas, the museum of horror movie props, the Krampus and sleigh photo op, but now those Halloween Season fixtures are intermixed with face painting and coloring and a dance floor and costumed characters and a children’s costume parade and other activities. And let me tell you. It’s a lot of fun to show up to a kid’s Halloween party without any social obligations. You come. You hang out. You leave when you want to. But the centerpiece activity of the whole event is the trick-or-treating. 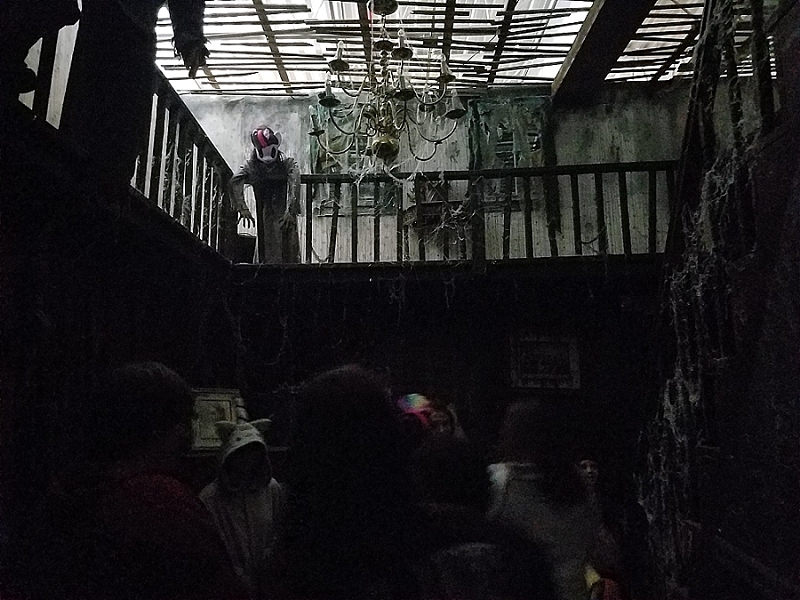 They partition off a path through a section of their five haunts, and then line them with pleasantly costumed staff handing out candy. That’s right. Your kids get to trick-or-treat a haunted attraction. It’s such a great idea. 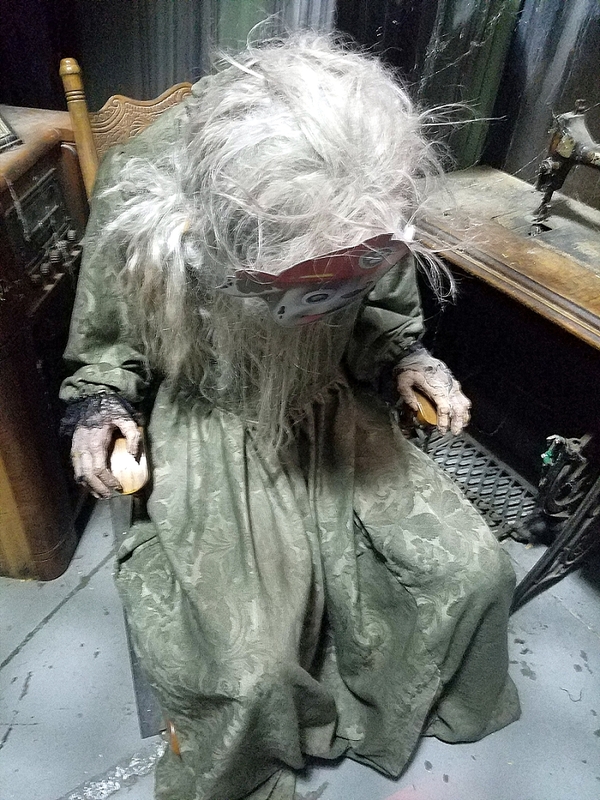 But as an adult, my favorite, favorite thing about this activity is the place’s attempts to de-scarify the haunt somewhat. 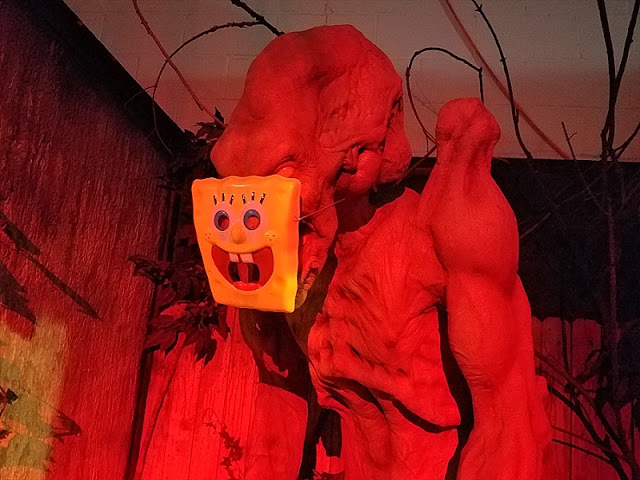 They throw tarps over some of the more disturbing scenes and then (and I love this) place paper cartoon character masks on all the monster statues, both in the midway and in the haunt. And, let me tell you, you haven’t lived a Halloween until you’ve seen Pumpkinhead wearing a SpongeBob face or Jason Voorhees wearing a Batman mask (over his hockey mask) or witnessing a possessed child on a rusty tricycle wearing a Bunga the honey badger mask. It definitely makes it easier for the children, but much harder for us adults. 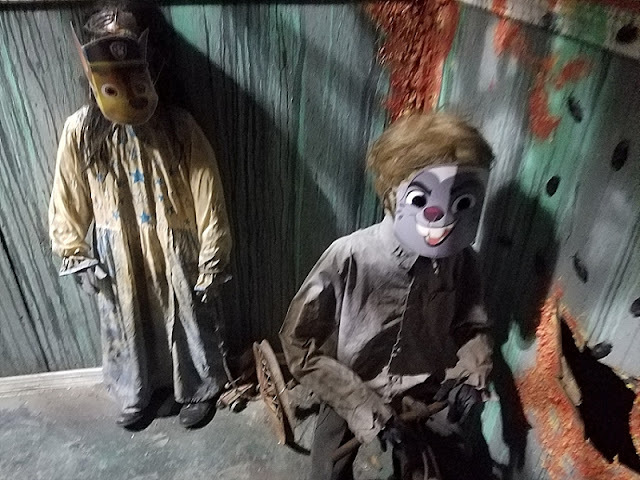 That said, I definitely saw my kids staring at a few of the characters, obviously waiting for them to rip off their masks and come at them with their arms extended and their jaws jabbering. I kinda was, too. When it was time for our group to go trick-or-treating, one boy of about 10 or 11 absolutely balked at entering the haunt. I could see the animal panic in his eyes. The sudden distrust of his mother, the world, and all of reality. Candy wasn’t worth this. Nothing was worth this. Maybe it was the cajoling of his mother, maybe it was seeing my three-year-old in a yellow Belle dress strutting right in, but he eventually crossed the threshold and gradually seemed to have a blast along with his burgeoning bag of candy. Beating the fears. 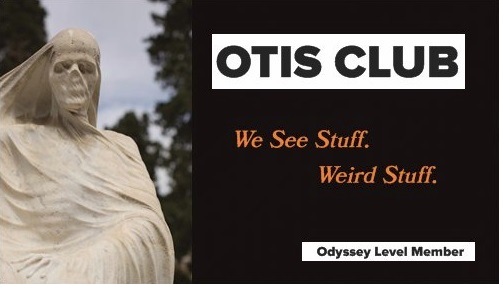 That’s Halloween, man. Although I, for one, will never watch Paw Patrol the same again. 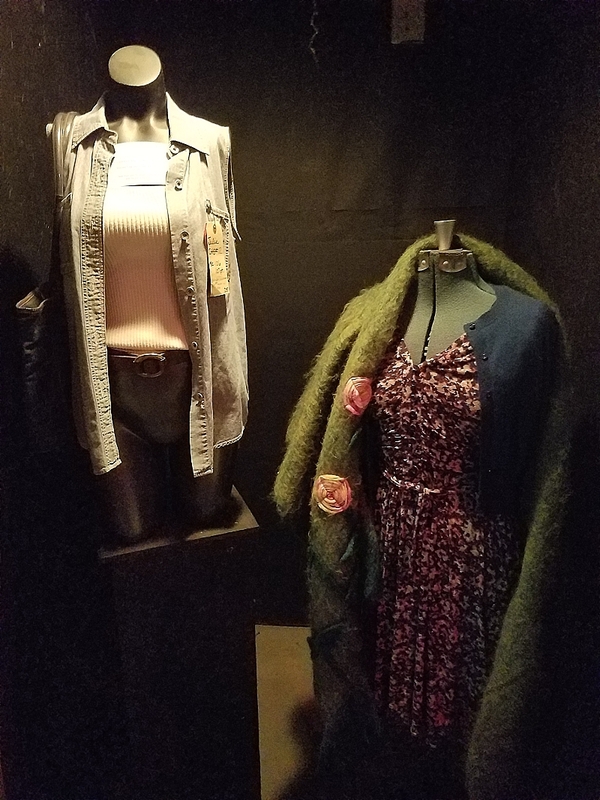 The outfit on the right is Vera Farmiga's in Bates Motel.